Some MAZ Truck Manual & Wiring Diagrams above the page. The range includes vehicles manufactured tractors, aircraft, medium-low loader vehicles, trucks, timber trucks, log trucks, all terrain vehicles, cars, chassis fit for special equipment and installations. Axels the above-mentioned vehicles presents options: 4x2, 4x4, 6x4, 6x6. Total MAZ offers over 250 models of cars, more than 60 modifications of trailers, over fifty modifications buses. Plant in mass production mastered six generations of heavy trucks. Until now, the plant produces and trailed composition. This allows you to develop and produce tractors, fully harmonized with trailers and airborne vehicles - trailers. Trailers (one-, two-, three-axis) can be equipped with canopy, rigid and isothermal bodies; trailer chassis used for the installation of various special equipment. Production of trailers to dump trucks with bilateral unloading. A branch plant "Belavtopritsep" also produced and trailers to cars. In August 2006, were presented to journalists avtoizdany first train complying with Euro-4 produced in the CIS - road train consisting of a truck tractor MAZ-544019 with semitrailer MAZ-975830 and onboard vehicle MAZ-631019 trailer MAZ-837310. Since 2008, the plant plans to produce only vehicles that comply with Euro-3. Among MAZ trucks occupy a special place for new models MAZ class - of medium cars. 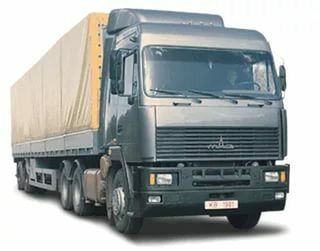 In 2003, at the annual competition of trucks conducted by the magazine "auto-Commerce" this truck named "Best Domestic commercial vehicle of 2003". 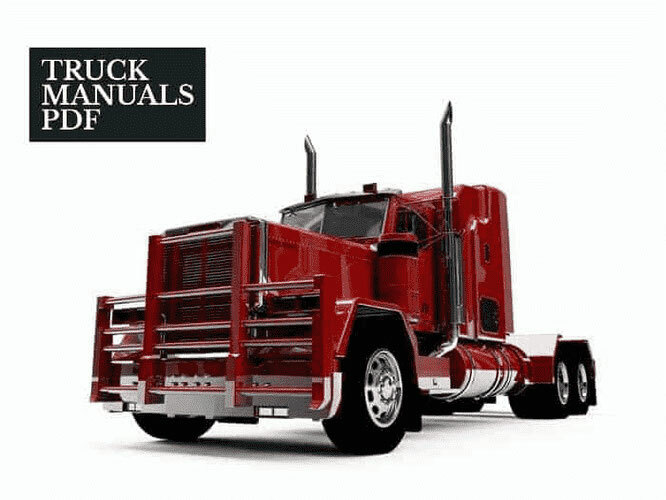 Look - KrAZ Trucks Manuals & History.